We’re one of the original plumbing companies in the area. We provide everything from plumbing to complete remodeling projects and so much more! Cardigan does it right every time. We look forward to helping you complete your custom project soon. Please contact us here. The family plumbing legacy continues with Jim who is a Third Generation Master Plumber. Jim understands every job is unique and he is uniquely qualified to assist in every facet of the design process. 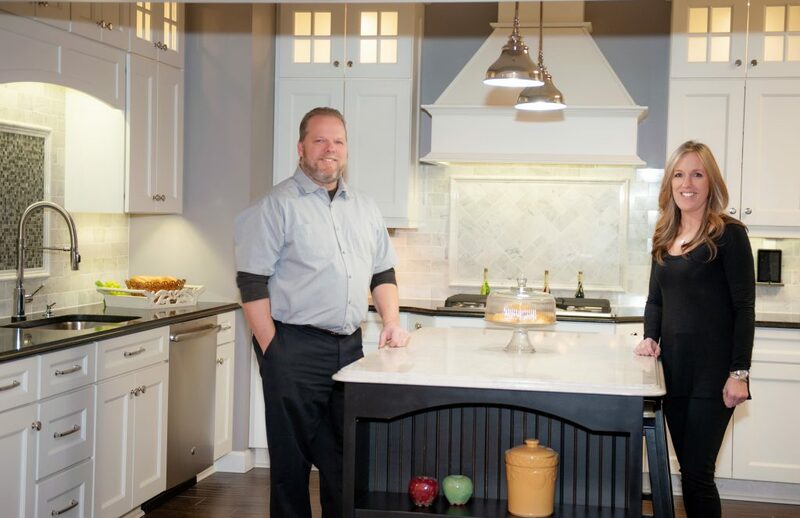 With an eye toward detail Jim consults with you personally and helps to bring the most out of every project from value to a beautiful finished product. Kim, the other half of this brother-sister team, has 20 years experience in project management. From the concept to the finished design Kim and Jim work together to ensure that every part of the process is on time and done right.